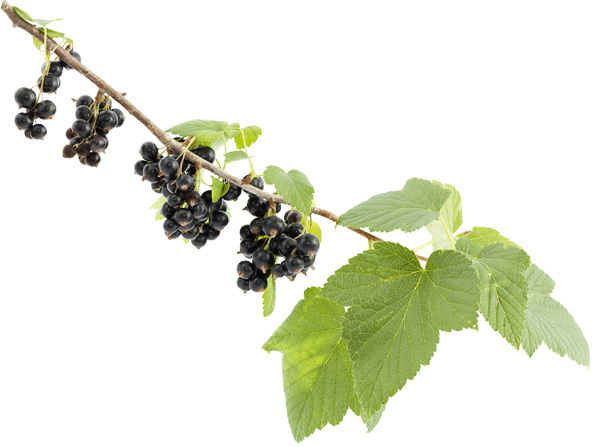 New Zealand Organic Blackcurrants | Blackcurrants New Zealand Inc. This week the New Zealand Herald have published an interview with organic blackcurrant grower Tony Howey about his family-owned farming operation in South Canterbury and the ViBeri New Zealand food brand. 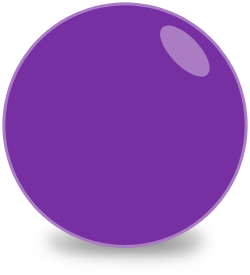 To find out more about the challenges and rewards of organic farming and marketing a 100% New Zealand grown organic product in the local food market please read Special diet companies: ViBeri. 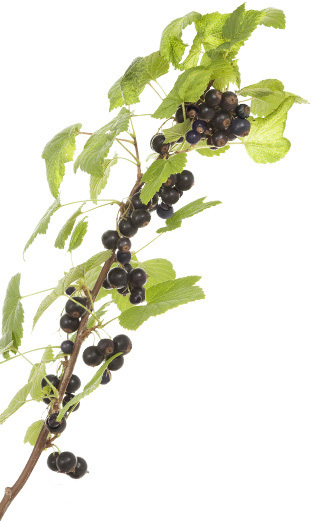 Share "New Zealand Organic Blackcurrants"